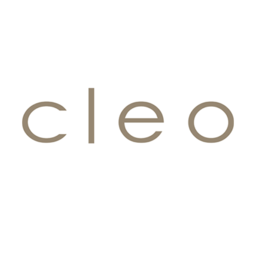 Cleo is a women’s fashion retailer offering styles that are flattering with a focus on dress up dress down versatility and quality in a friendly, easy-to-shop store. Everything you need to keep you looking stylish from workwear to weekend wear. Regular and petite sizes are available. Shop the best sweaters, blouses, dresses, and tops at CF Fairview Park in Kitchener.